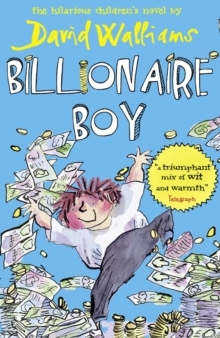 From the phenomenal number-one bestseller David Walliams comes another collection of more hilariously horrible children! 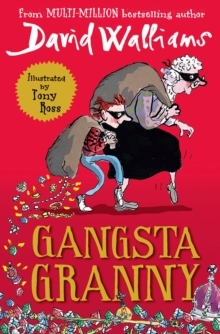 Illustrated in glorious and gruesome colour by artist genius, Tony Ross, these stories will appal and delight young readers. Just when you thought it was safe to go back to your bookshelf, 10 more horrendously hilarious stories about the absolute worst children ever! 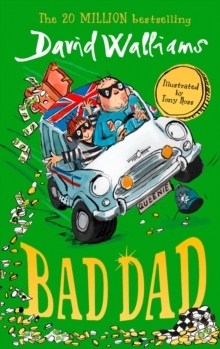 From ten-year old Hank and his endless pranks on his poor, long-suffering family, to Tandy and her titanic tantrums - this brand new collection is the perfect companion to World's Worst Children books 1 and 2 and an ideal gift for the worst children in your life! 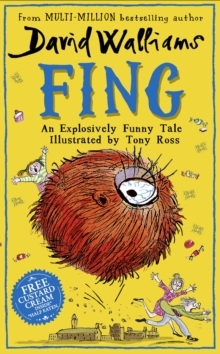 This compendium of catastrophically horrid boys and girls is brought to you by the phenomenal number-one bestseller David Walliams, and every story is illustrated in glorious and gruesome colour by the artistic genius Tony Ross. 2018 marks the 10th anniversary of the publication of David Walliams' first novel, The Boy in the Dress.